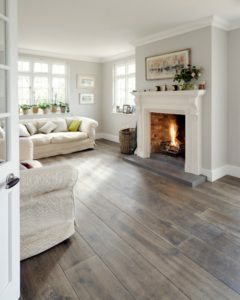 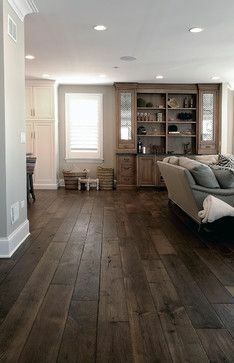 I never really knew that engineered wood floor had so many advantages and is actually genuine wood. Further, the information given in this blog is so enlightening. Thank you Sherry for your comment! 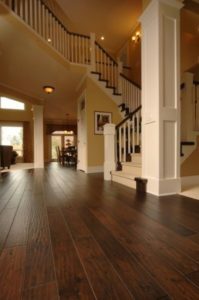 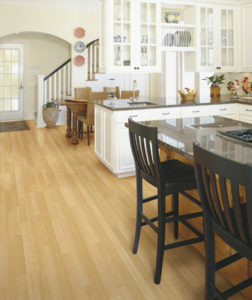 We are finding engineered hardwoods are the route most people are going these days. Thanks Jacob. 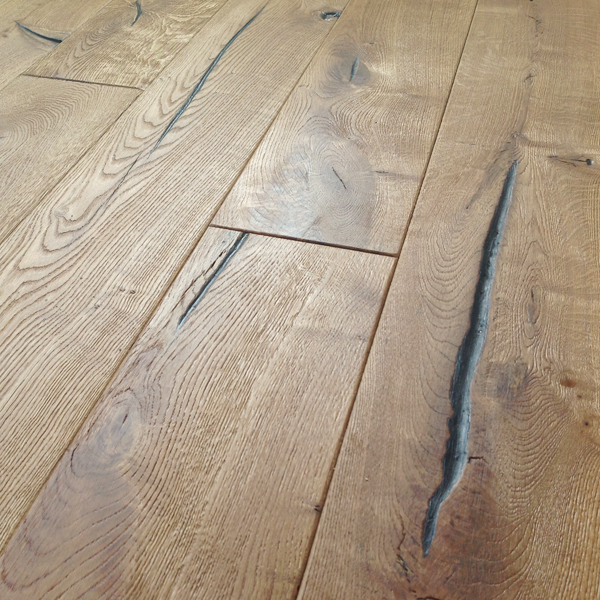 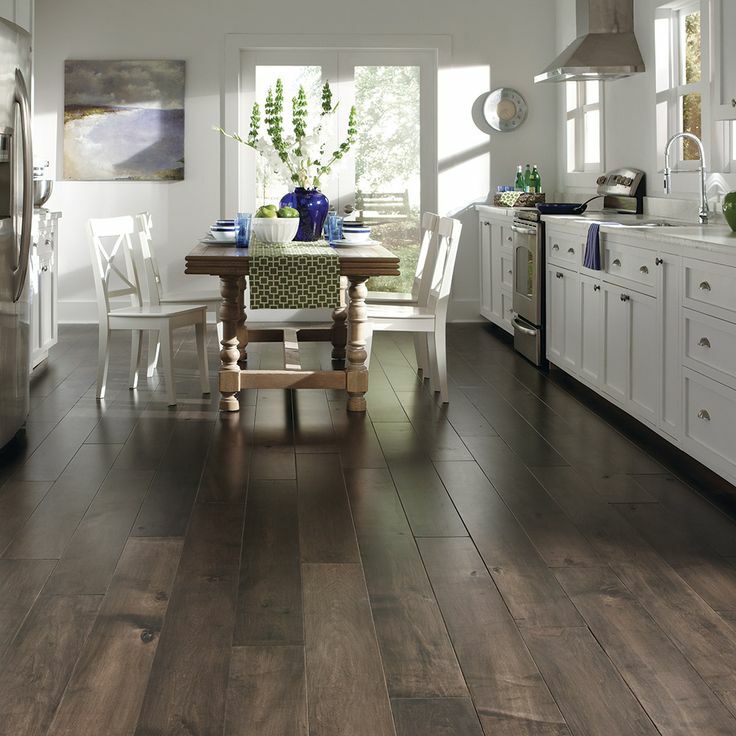 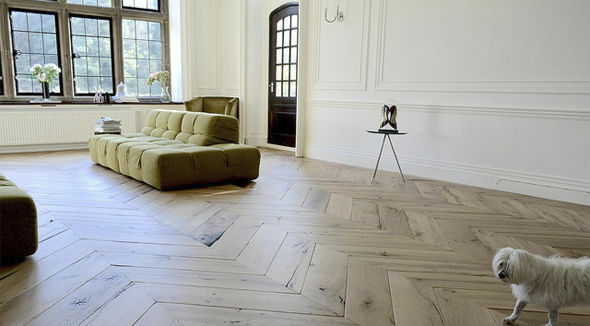 We find that almost all of our clients want engineered hardwoods these days. But there is still a lot of questions swirling around whether they are real wood or not. 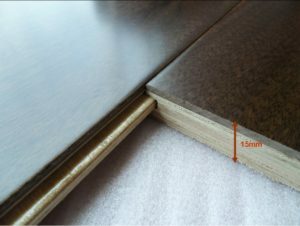 We thought the blog would be helpful information for those seeking to make the decision between solid and engineered. 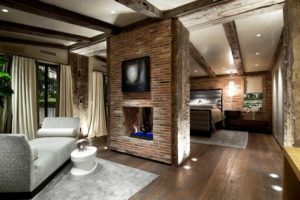 Let us know if we can be of any help!